65 Job Descriptions focusing on the SLT, Teaching & Learning, Pastoral Roles and additional key responsibilities. · Updated to cover Workforce Remodelling & TLRs. All job descriptions are provided as editable Word 2000 files. 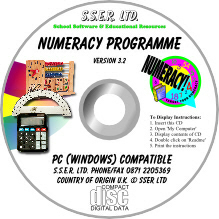 An interactive contents list is also provided with the integral pdf file. 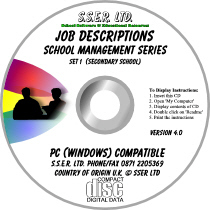 All 118 job descriptions in Sets 1 & 2 provided as editable Word 2000 files. The bundle saves you £20 + VAT over the cost of the individual Sets 1 & 2. 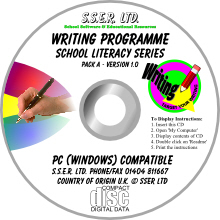 An interactive contents list is also provided with the integral pdf file.